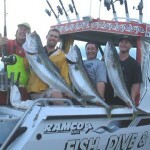 aOakura Fish Dive and Cruise (OFDC) is run by Justin Smith, one of the region’s ultimate fishing guides. Justin lives to fish, and has more than 40 years’ experience in this unique area. 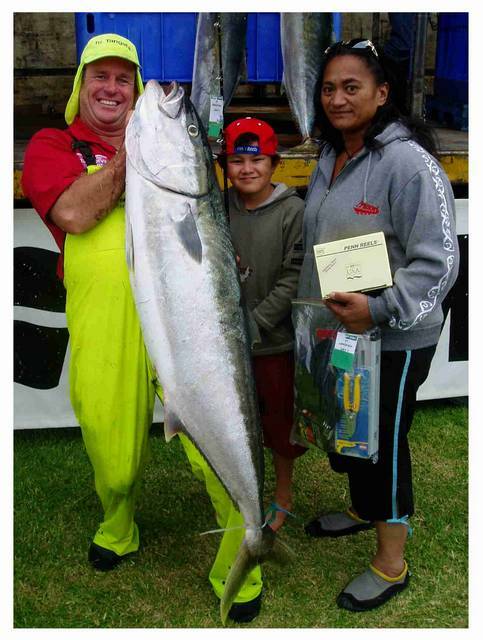 He loves nothing better than to share his skills and knowledge to help others experience the fun and thrills of bagging that magical Big One. 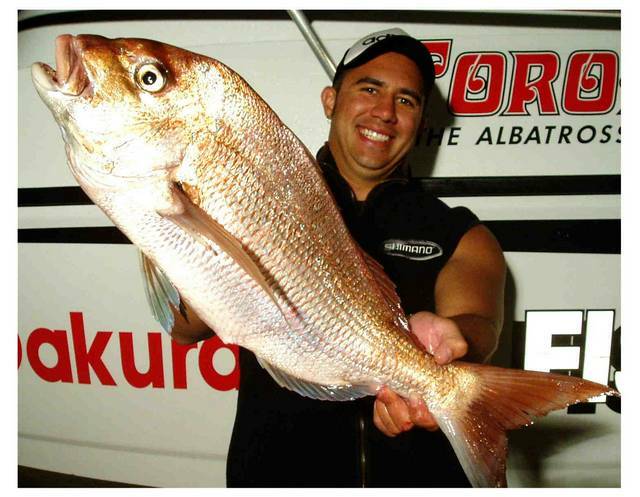 Justin is a safety-certified professional who has skippered thousands of successful fishing trips for countless happy anglers from around the world. 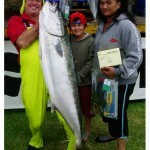 He knows what to do, where to go, and how to Catch Great Fish including Snapper, Kingfish and Marlin. He is a very experienced teacher who knows that your needs are different from everyone else’s. 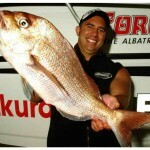 So, there’s no set formula, and no two fishing trips with aOakura Fish, Dive and Cruise are alike. Give Justin a call to see what he can do for you. 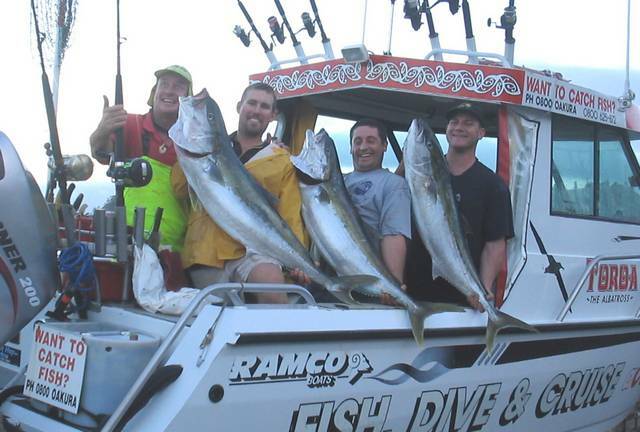 Whether it be one our Package Deals, or a customised fishing experience, aOakura Fish Dive and Cruise will make it a day to remember.